I wanted to share with you a joy of making another shipment reality. 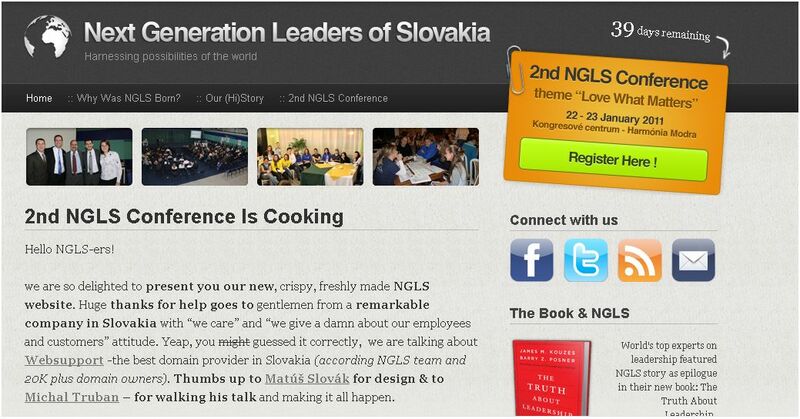 Thanks to great support of the coolest company I know in Slovakia – Websupport. 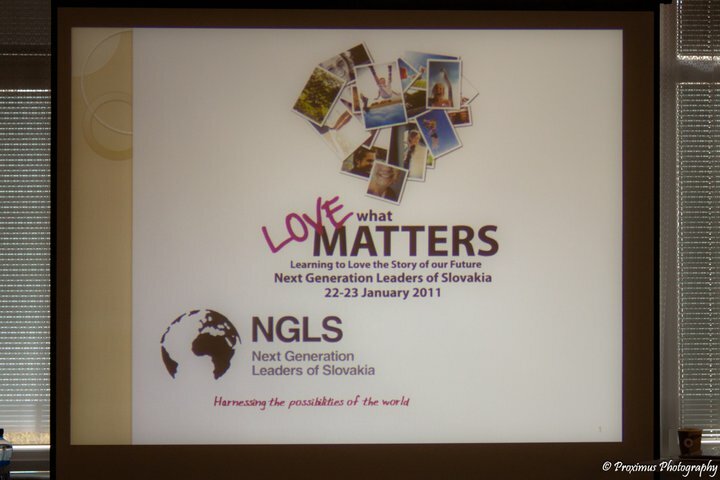 #NGLS (Next Generation Leaders of Slovakia) is having its new home – www.ngls.sk. 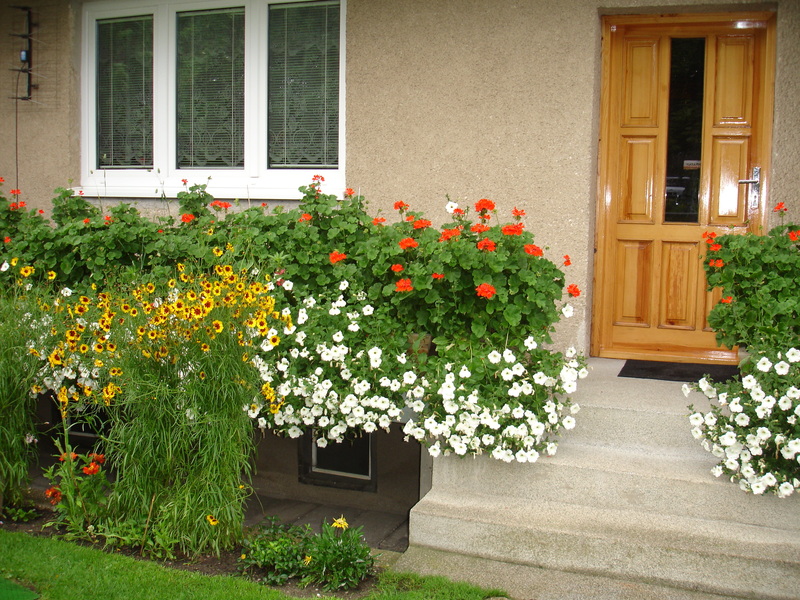 Rest is said there.